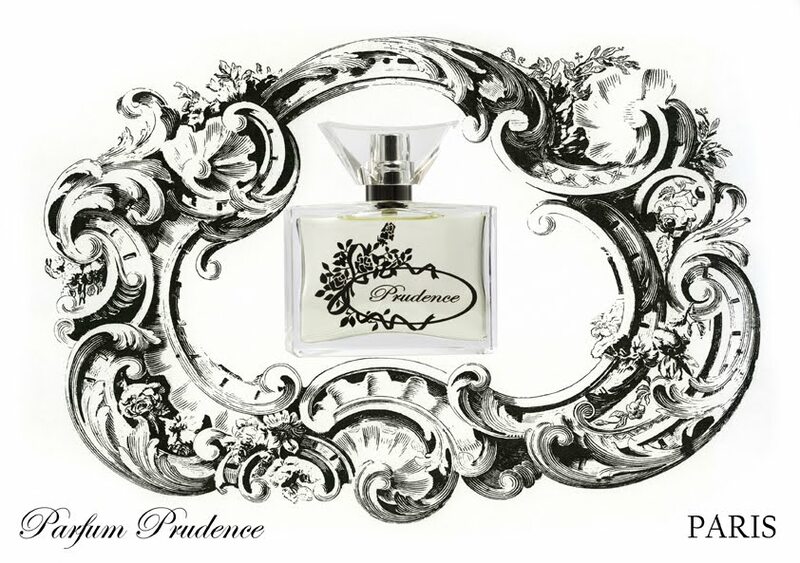 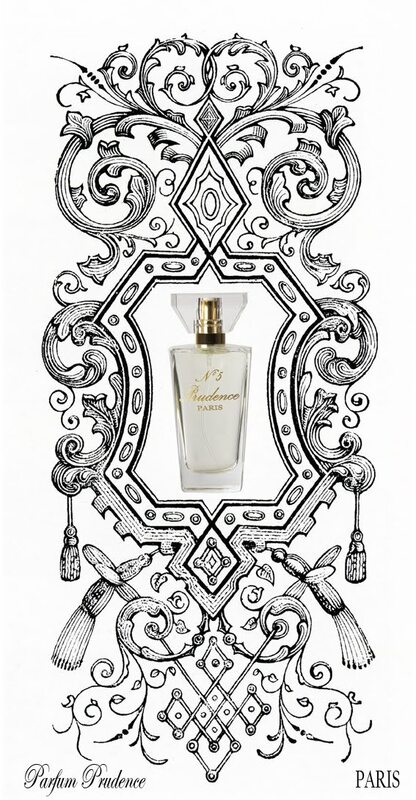 Perfume created by Prudence Paris. 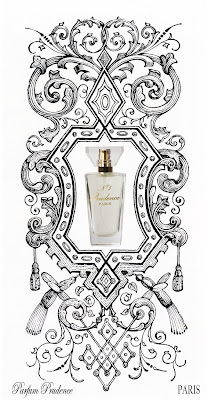 Her journeys in Paris and other beautiful places. New Atelier - for Prudence Paris - will be finished in afew days!